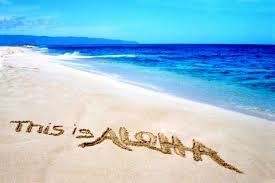 Explore Art, Music and Food in Hawaii at the Monthly Kokua Kailua Village Stroll! 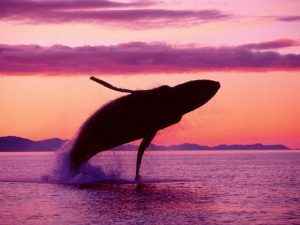 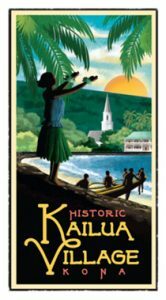 Hawaii’s Diamond Head Theatre – Broadway of the Pacific! 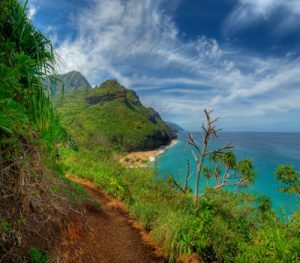 The Best of Hawaii in 11 Miles – The Beautiful Kalalau Trail! 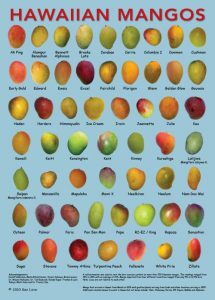 Hawaii – A Mango Lover’s Paradise!